Julien Marvin Neaves has been a journalist since 2005. He studied Media and Communications at The University of the West Indies, Mona, Jamaica and briefly worked for the Jamaica Observer. 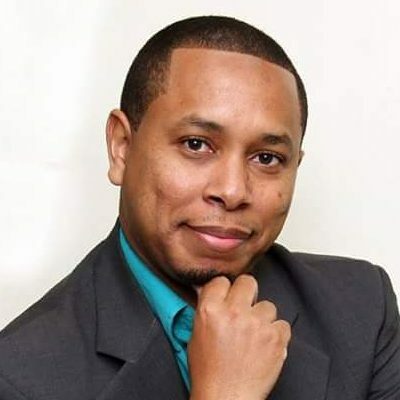 He was elected a floor member of the Media Association of Trinidad and Tobago in 2017 and will serve for two years. His areas of interest include human interest news features and the arts, especially local film.